The southern Caribbean around St.Vincent is thriving. 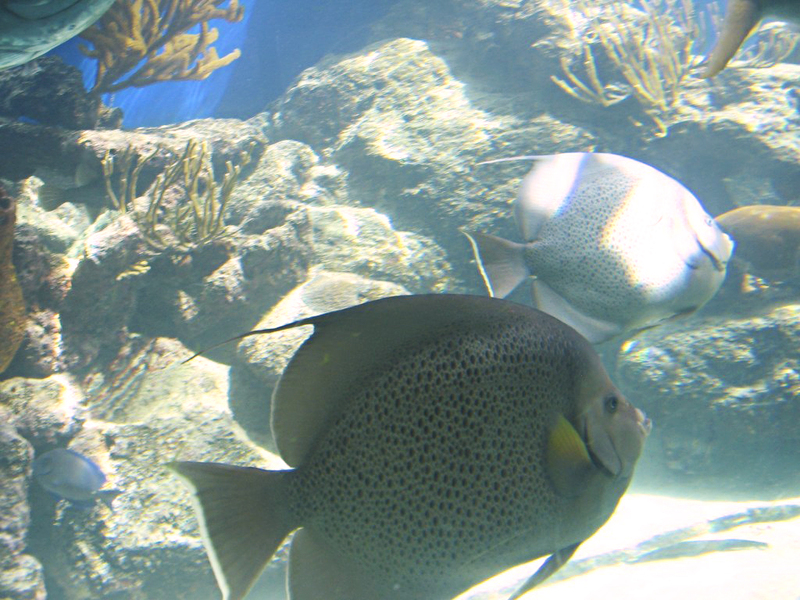 The Reefs haven’t seen the pressures of heavy human traffic or over fishing. Unlike other places in the world it is not 200 people looking at 10 fish but instead maybe just a hand-full of people looking at hundreds of fish. Special Dive packages, instruction, and gear are all available with us – scroll down for more. 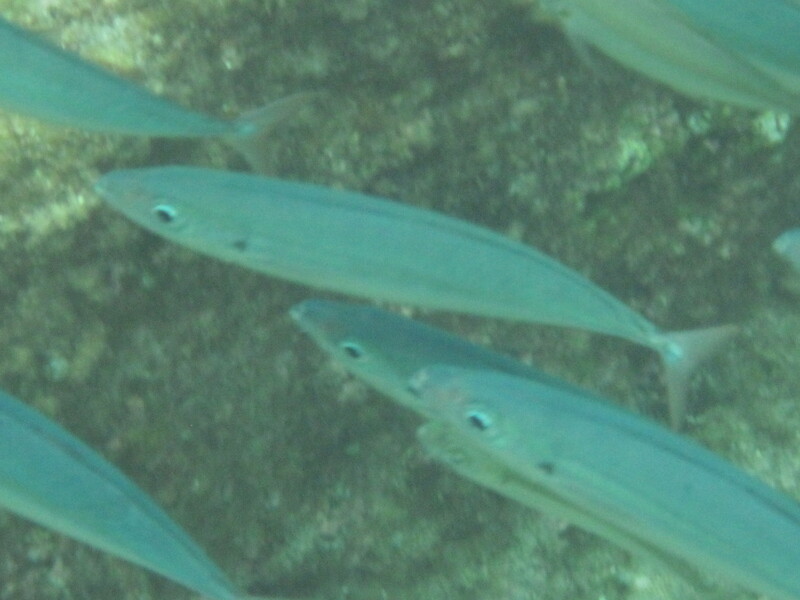 The bays around the southern end and Leeward side of St.Vincent are shallow and warm. This is one of the few spots on the planet where the snorkeling feels more like diving only because of how close you are to everything. Dive trips can be custom arranged just for you. Everything from tanks and gear to private boats and captains. Ask how we can help. We know some amazing spots not far away. St. Vincent is extra special in the world for many reasons but the fact that you can easily reach world-class reefs right from the beaches is just stellar! I can take my picnic lunch, my cooler of refreshments and my snorkel, mask and fins and I’m good to go for the whole day. The southern Atlantic greets the warm Caribbean Sea in deep water channels off the southern end of St.Vincent. The currents here bring big game fish, dolphins, sea turtles and migratory whales. 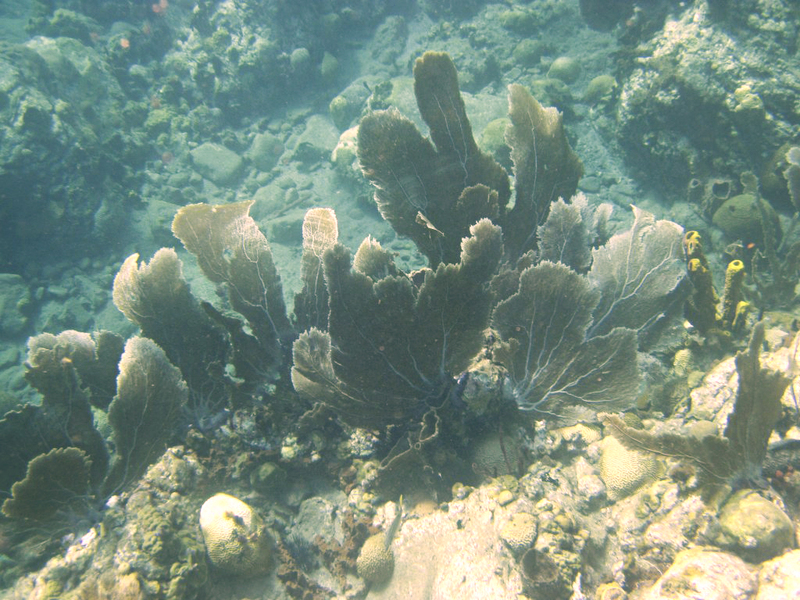 The waters around St.Vincent are rich with sea life. Ask us about our “custom made to order” dive packages. 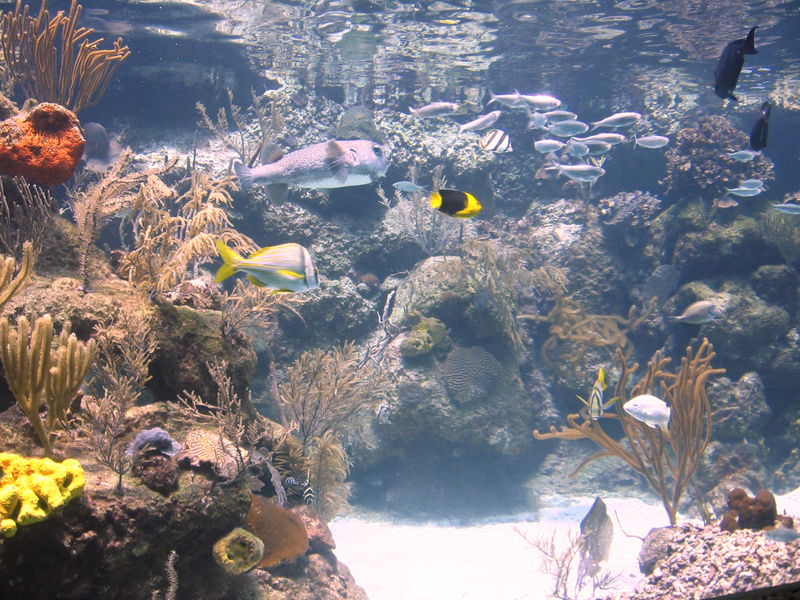 There are many species of fish and corals that live and thrive in these waters. Eels and octopus, conch, shrimp , crab and lobster and list goes on and on. Never the same twice. 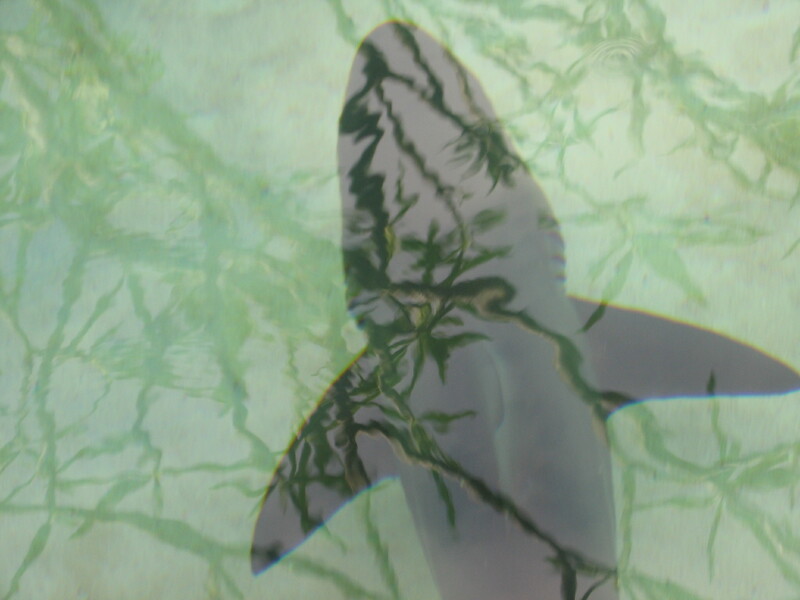 Even a shark or two but don’t panic, nurse sharks like this one are non aggressive and won’t bother you at all. 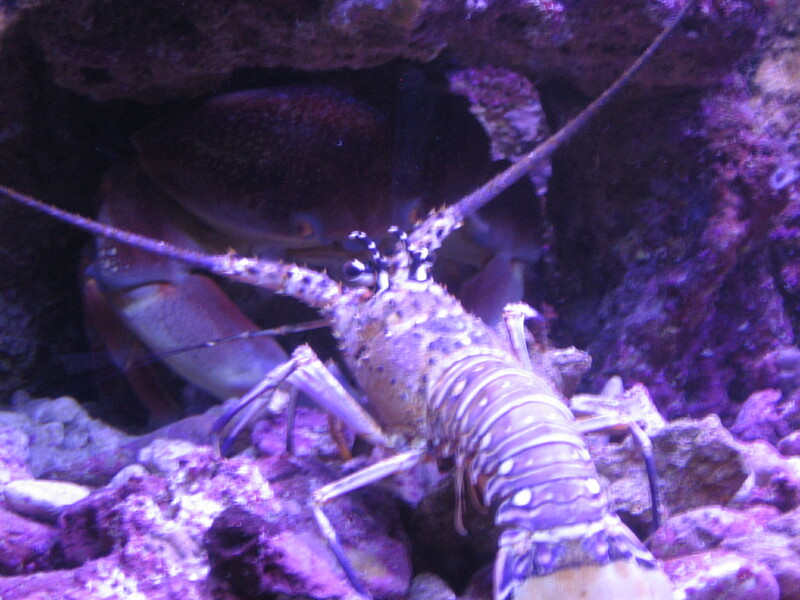 Lobster and crab — yummm!! 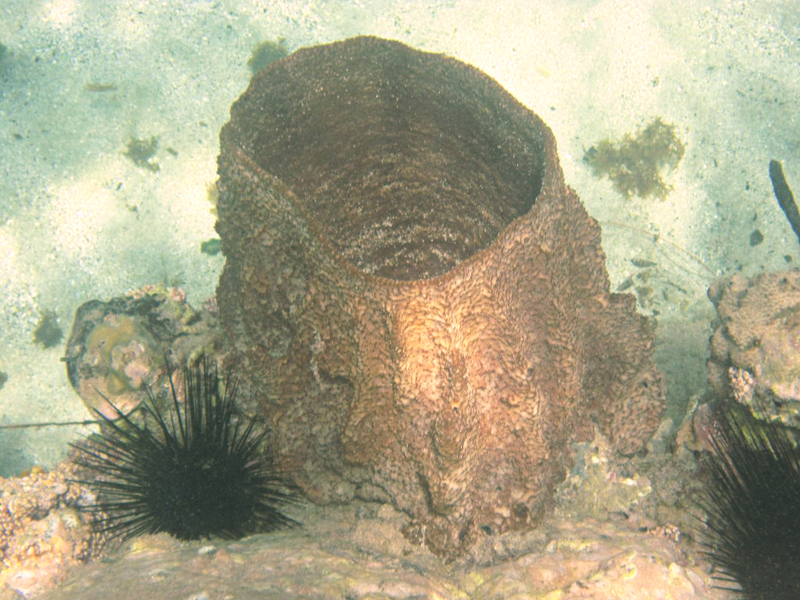 Barrel sponge probably close to 300 years old. Huge! 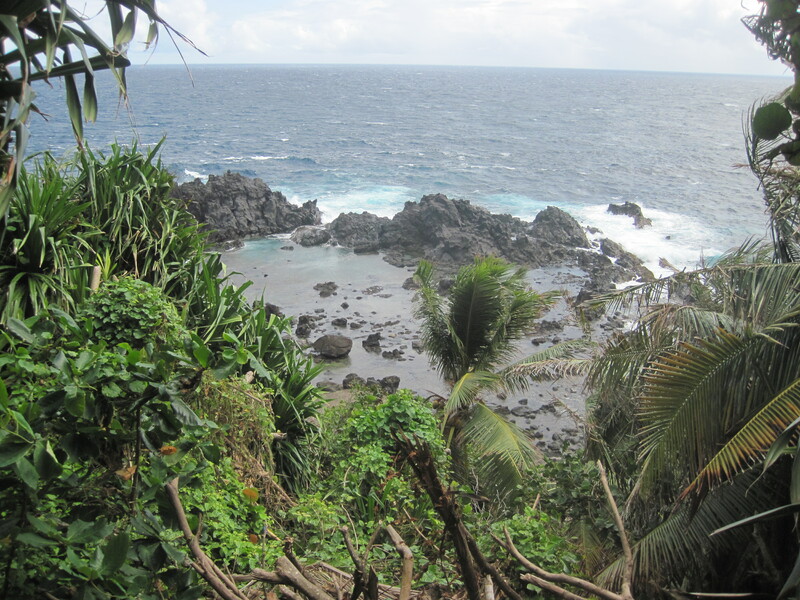 The Owia salt ponds at the north end of St.Vincent is an anomaly on the planet. The volcano erupted, the lava flow came down into the bay and froze. The center broke away but it left a perfect barrier wall separating the powerful Atlantic swells from these perfectly protected pools. The pools rinse with fresh sea water from time to time keeping them fresh. 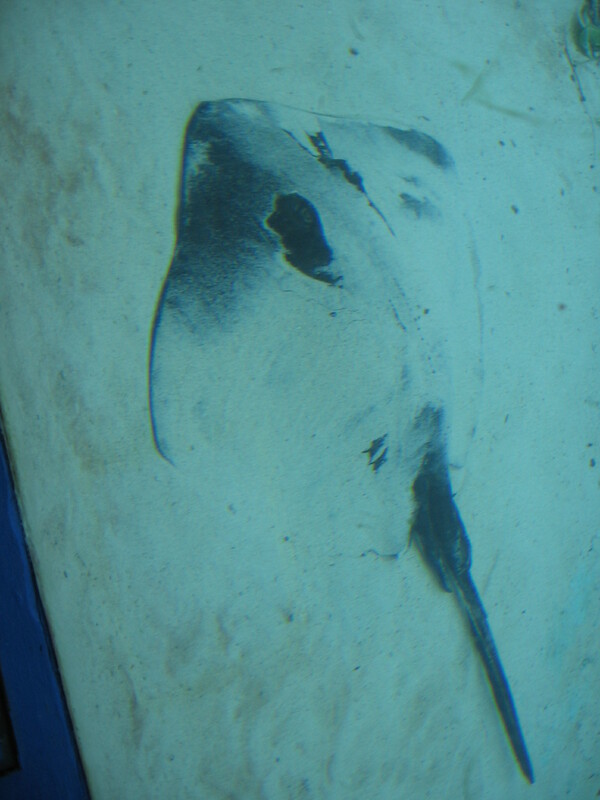 The ponds are not more than 15′ deep and no more than maybe 50′ across. There is no current and they are full of sea life from lobsters to octopus to corals of many kinds and some smaller fish as well. 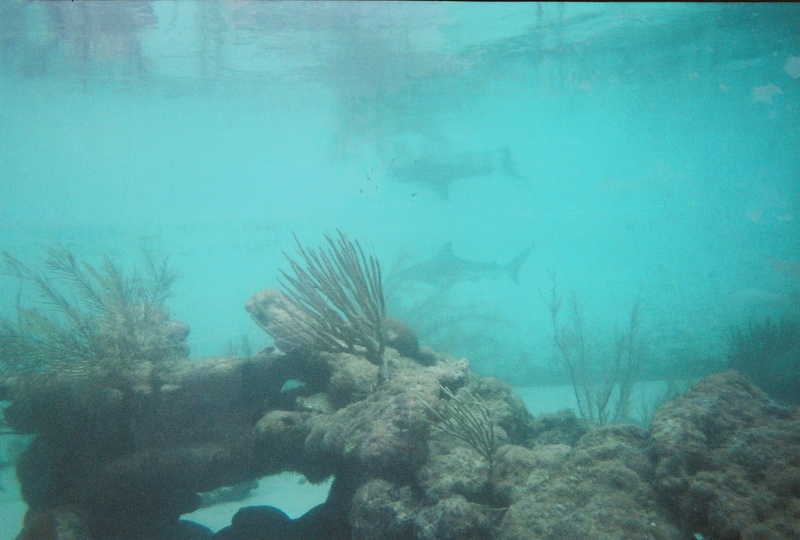 It is like snorkeling in an aquarium. 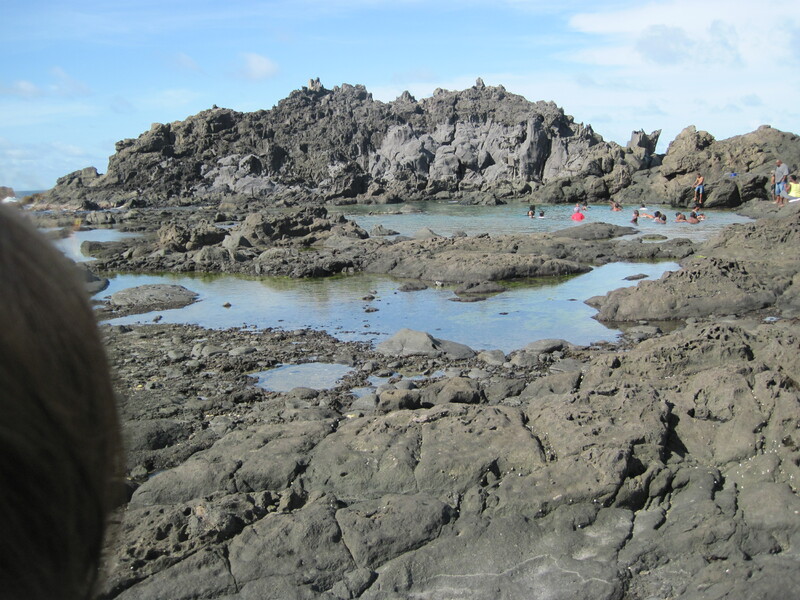 The ponds are located in a national protected park and this was a school group coming to learn. 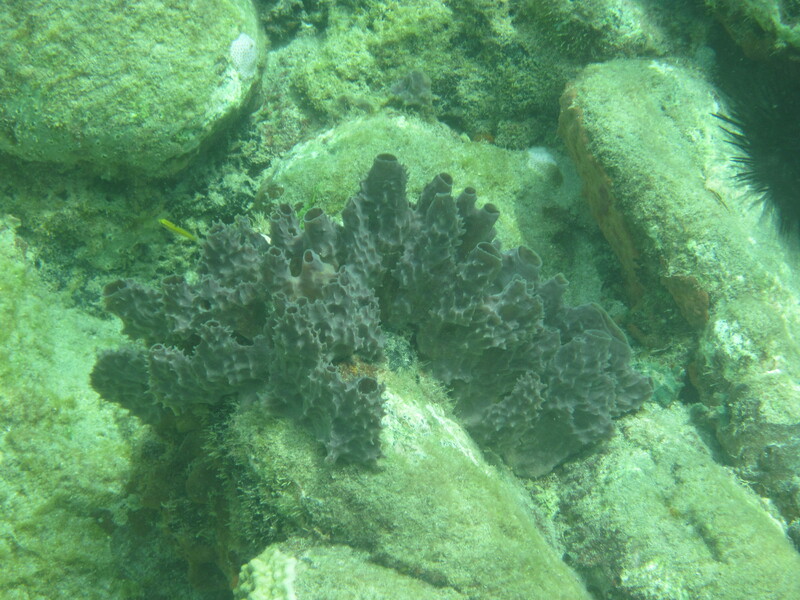 Certain species of marine life such as this purple sponge only live in the southern parts of the Caribbean. 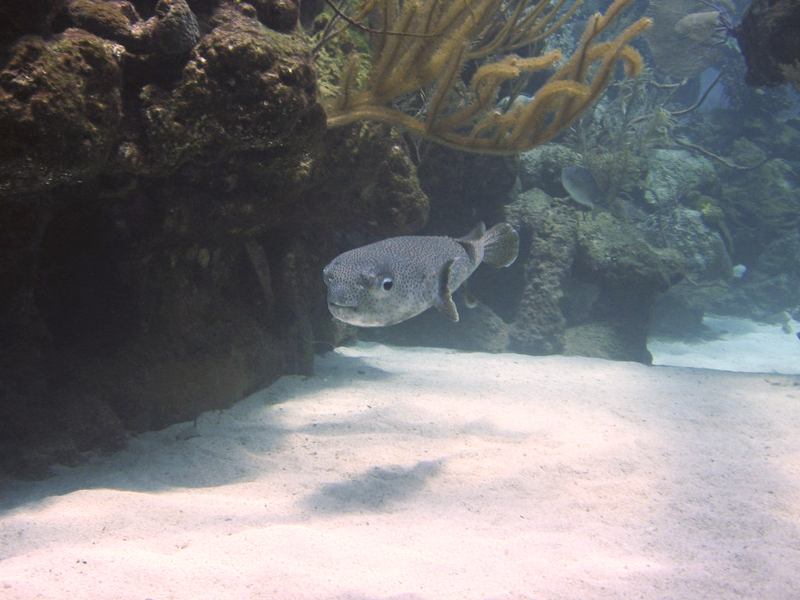 Rare sights like the spotted drum fish are really not so rare around St.Vincent. 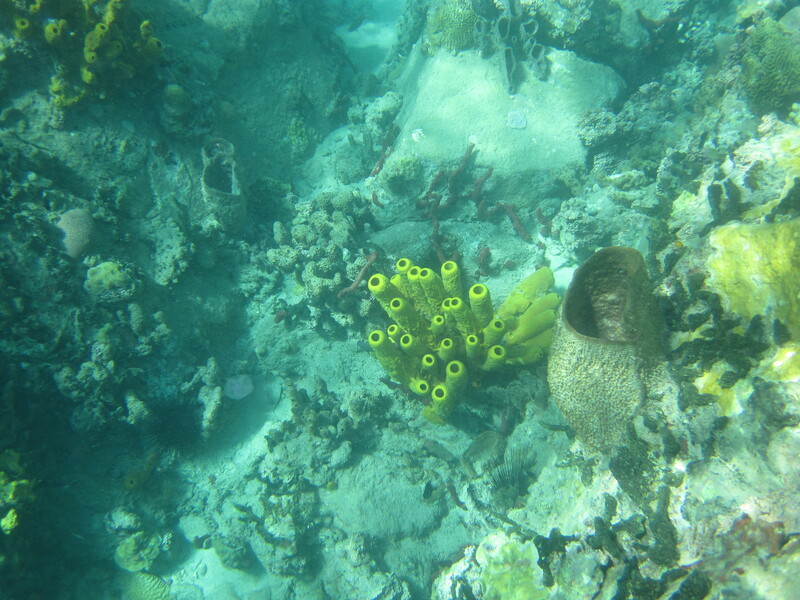 If diving is more your thing St.Vincent offers plenty of great dive spots from wrecks to walls to shelves. Reputable dive shops and masters are available to take you deep. Let us show you some world class spots. Masters of disguise. 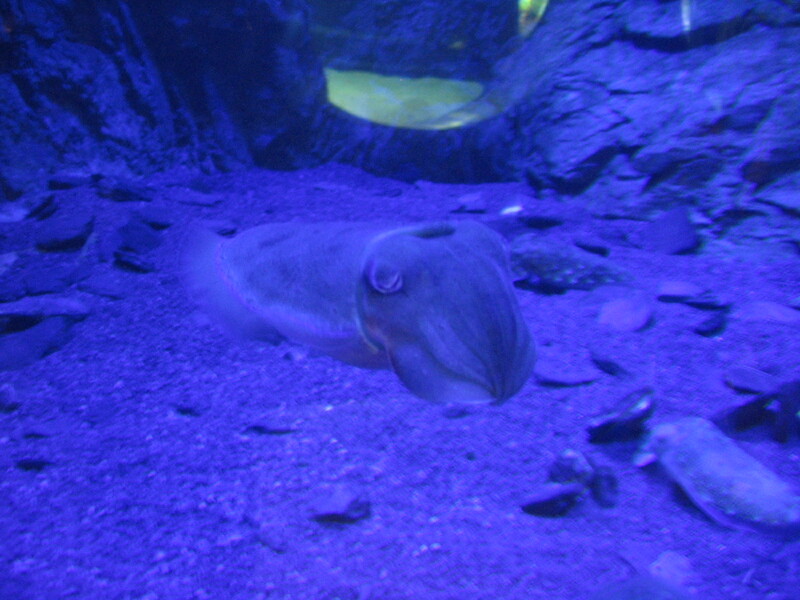 The octopus can change it’s shape, color, and texture. St.Vincent is a hidden gem in the Caribbean. Shallow, warm, calm, clear bays are teaming with life. 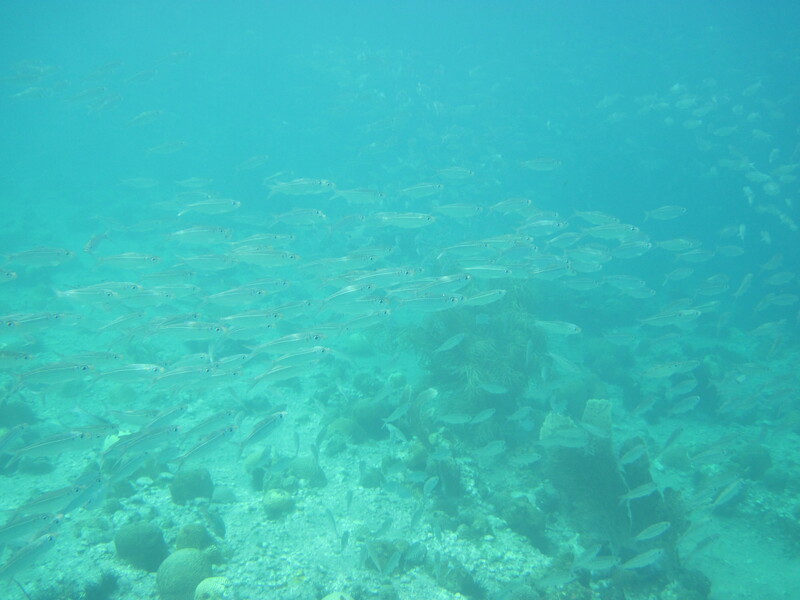 Come swim with us but be warned, snorkeling & diving in these waters is highly addictive. 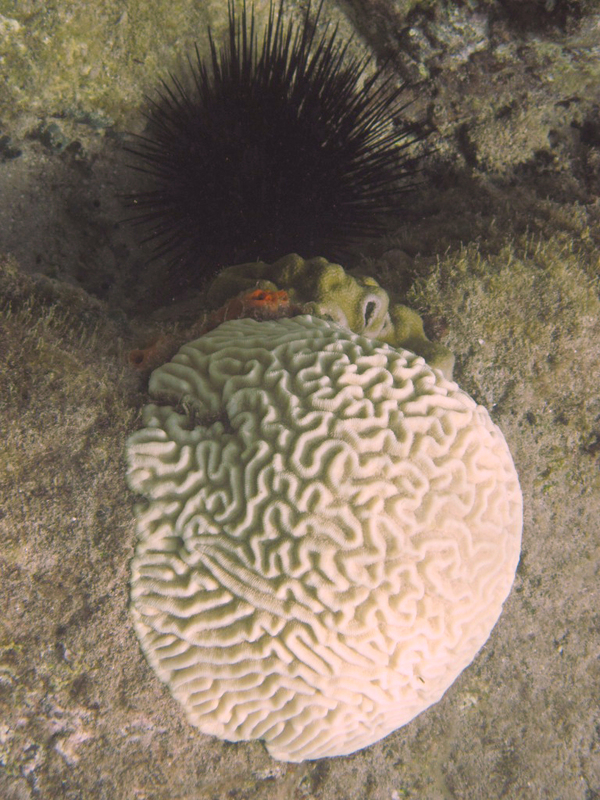 West Indian sea egg / white pin cushion urchin. 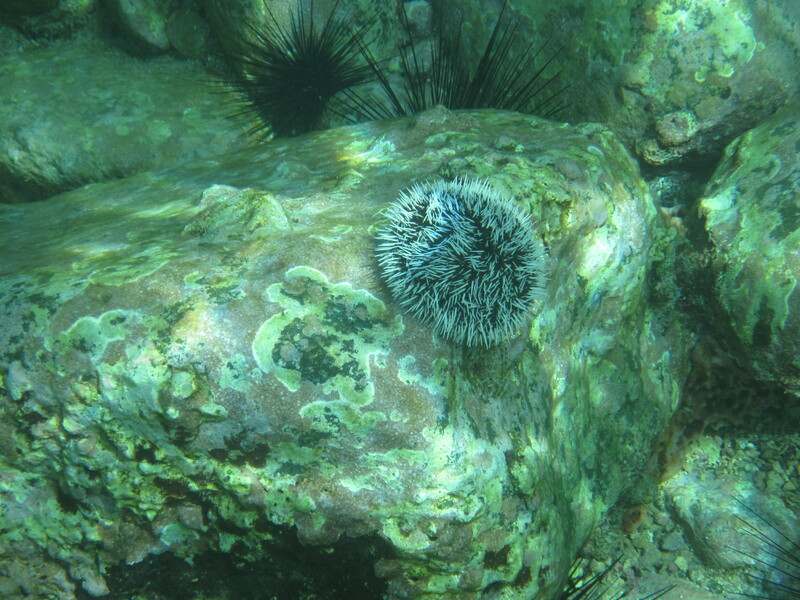 Important thing to know, if you by bad fortune happen to encounter a sea urchin and the spines break off, and they will, do not try to remove them as this will cause infection. Uratic acid will dissolve them and alcohol will keep the entry site clean. Better option, stay clear to begin with. 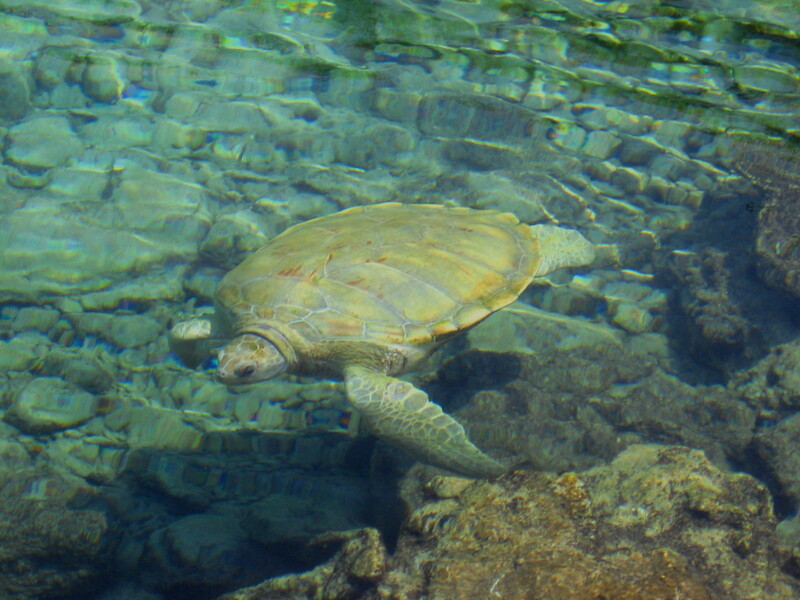 Keep watch for the local hawksbill turtles. BIG FISH! VERY CLOSE! !Shallow easy to reach reefs await. Deep and dark just the way a cuddle-fish likes it. Is your blood pumping yet? 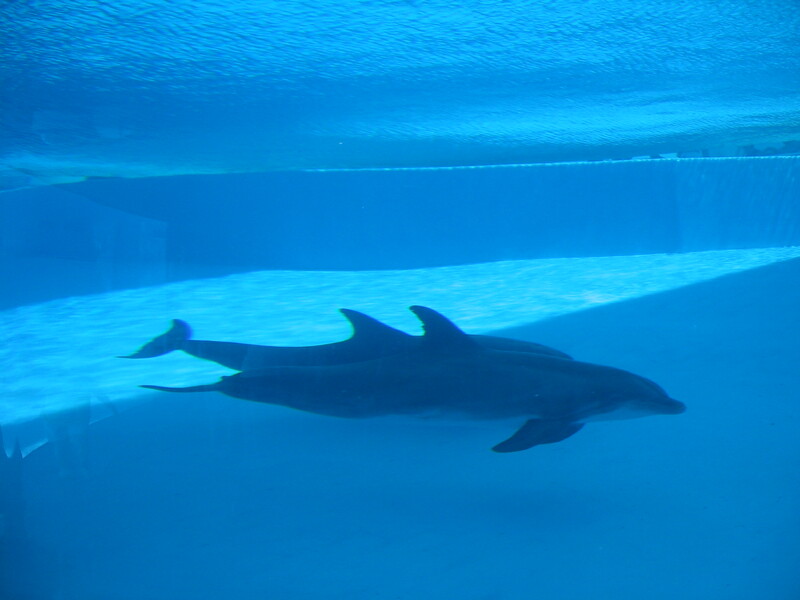 Are you ready to come swim with us? As reefs in the world slowly disappear, our seas struggle. 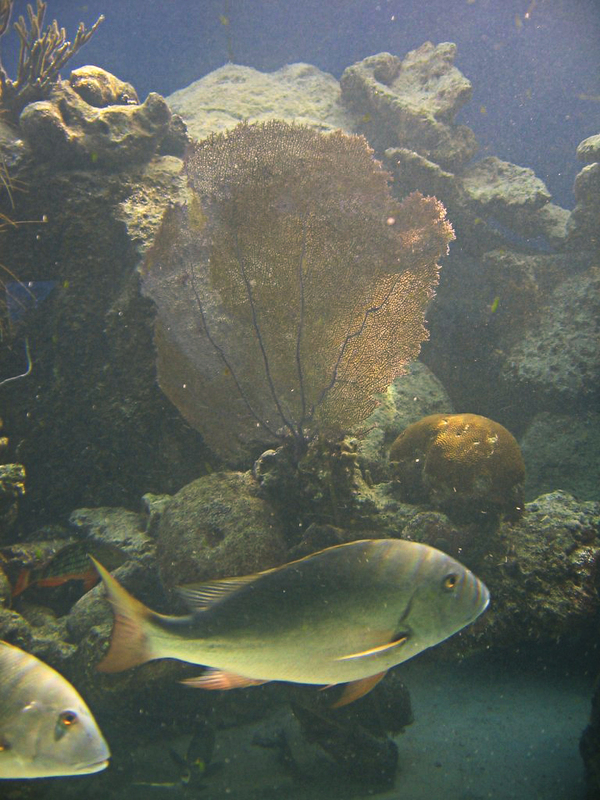 Take some time and relax and enjoy some of the few healthy reefs that are thriving. Ask why they thrive as others suffer and it’s almost always due to the lack of human interaction. Now ask how can I enjoy the oceans and not be an impact. Look but don’t touch. 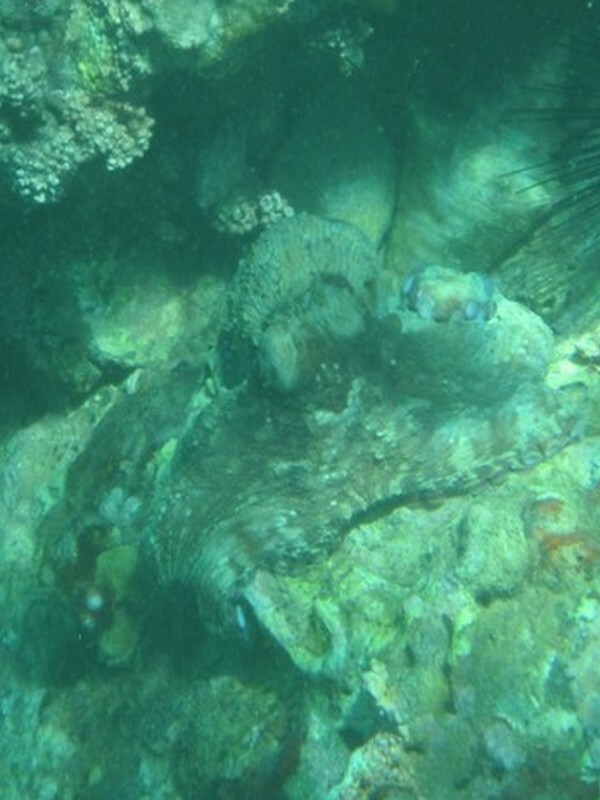 Never walk on rock around reef areas. 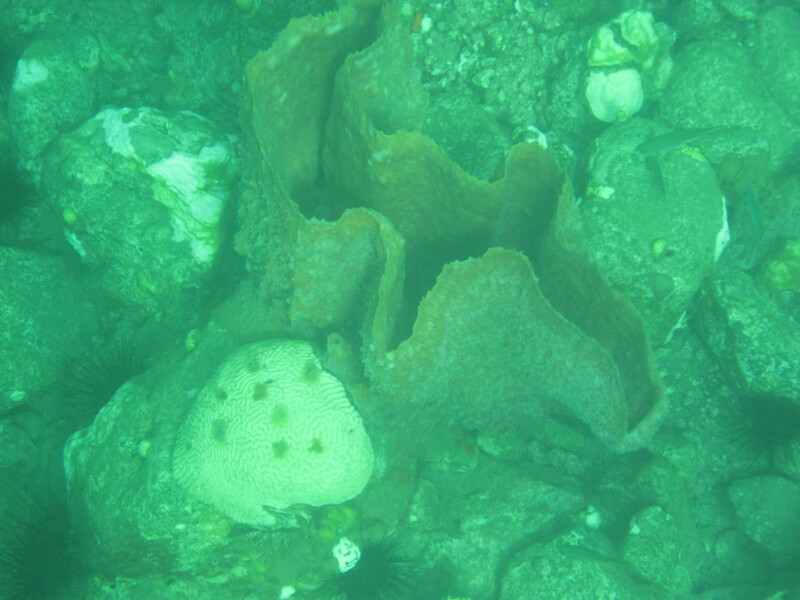 The purple on the rock is coralline algae and it’s a living animal. Respect the reefs and the oceans and spread the word and together we can help try to save the reefs and the oceans. Book your time at Harmony Hall Resorts, St. Vincent NOW see what wonders await. Year Round Rate: 1 BDRM suite $1020 USD p.p. dbl. occ. Night dives $100 pp. groups of 3 or more $85 pp. Ask how we can help you find the “things you’ve never seen before”. 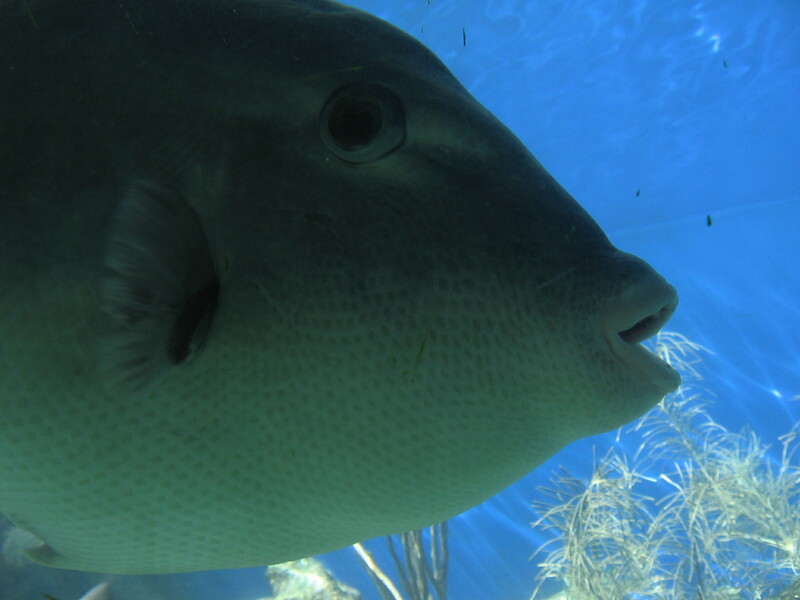 “Like2Dive.com – The social travel network for divers only”.